Product Launch Synergy – Create A Product In 4 Hours! 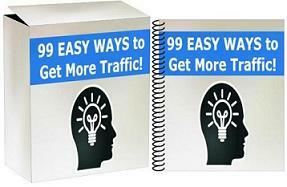 This guide is written by Garry Sayer, who himself is a successful infoproduct seller. He teaches you how to launch products quickly in as little as 4 hours. Those that have been following me can probably guess this already. Building a list with product launches is exactly what I’ve been doing to make it online. Many people are copying exactly what I’m doing. Now… I don’t have a personally written guide that teaches how I launch products and build my list. But recently, I’ve came across this product launch guide by Garry Sayer, which is pretty darn close to the strategies I use for my own business. So here it is, I highly recommend it! By Leon|August 8th, 2016|List Building, Make Money, Product Creation|Comments Off on Product Launch Synergy – Create A Product In 4 Hours!